Sake Sushi Sumo easy as Ichi Ni San! 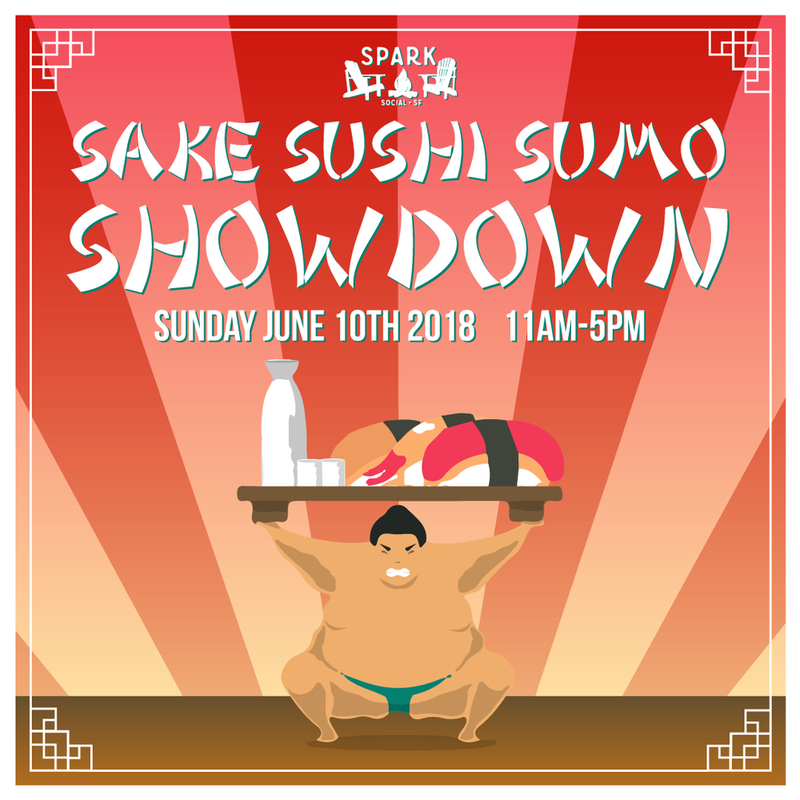 We said Konichiwa to SPARK Social SF's very first Sake Sushi Sumo Showdown. Guests enjoyed a taste of Japan, featuring three of the land of the rising sun's most beloved well-known traditions: Sake, Sushi, and Sumo. Guests poured up their chokko and felt the buzz of sake, indulged on a sake cocktail, and participated in the Western tradition of Sake Bombs. 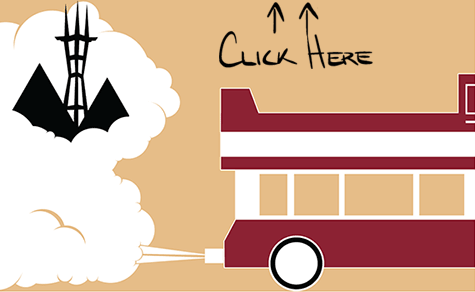 Any fin was possible with the Bay Area’s best classic and innovative sushi vendors. Rolled, bowl-ed, burrito-d, savory or sweet – the possibilities were endless! With multiple rings to participate in, guests suited up, chose their opponent, and entered the Dohyo for a friendly sumo wrestling match!